Hello! 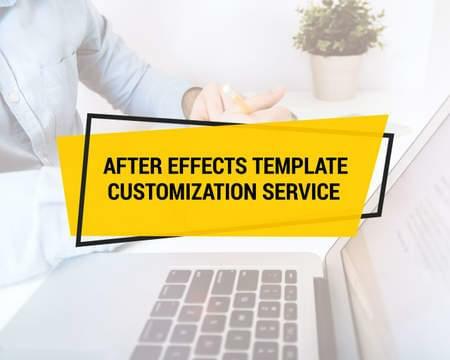 Do you need a video for your product or service, but can't afford to get a custom made one because it costs too much or you need help customizing an After Effects template from Videohive? and more thousands other simple project. 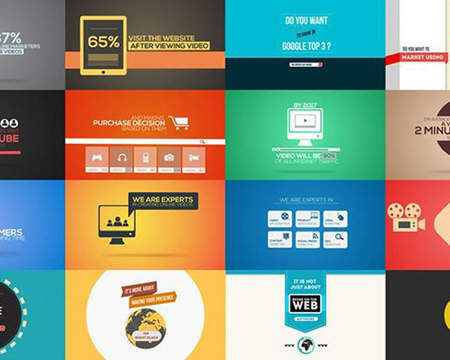 Not sure whether your template fits into the simple templates category? Send over a link and we'll let you know! 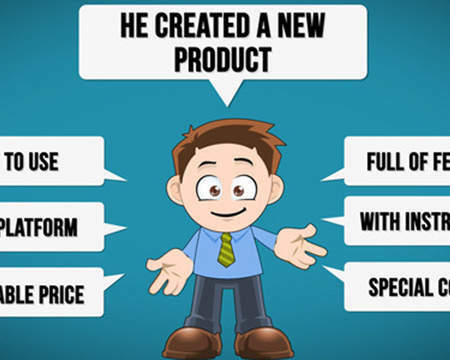 I charge for customization of a Videohive After Effects template, this price include: change text's, color and add images or videos in placeholders. 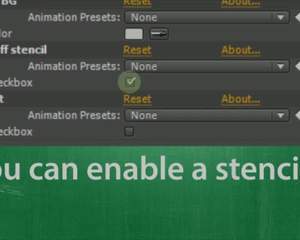 Don`t include add more placeholders, text's or extend/shorten duration of the template. Thank you for contacted me! 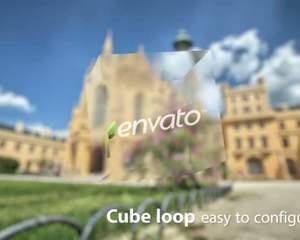 Go to www.videohive.net, choose an After Effects template that you like, buy it (and the audio if needed) send me the files along with the required text/images/etc. 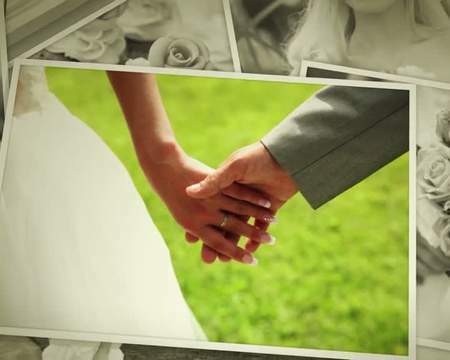 - the project .zip file downloaded from Videohive. 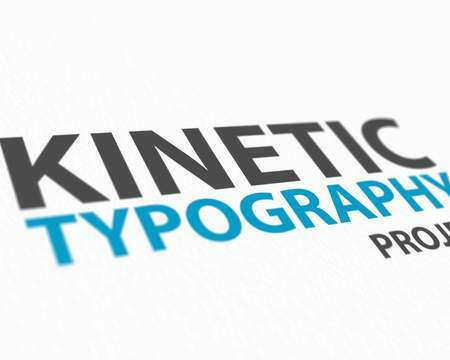 - your logo in any image format. in high resolution with transparent background.